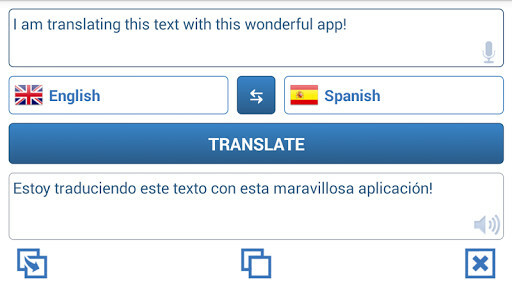 Use your device to have all the translations you need. 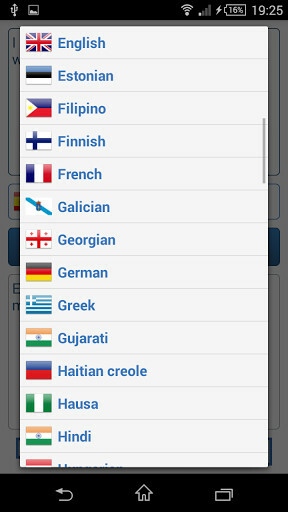 Google Translate is the perfect tool to not miss any word. The translation tool you need for your phone. 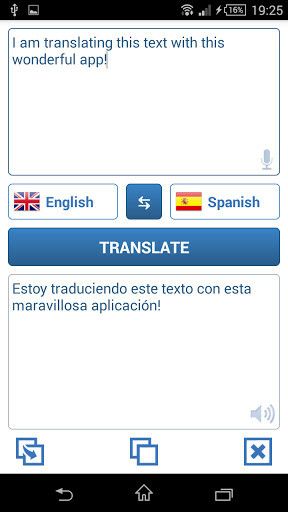 The universal translator that will give you the best translations when you need them most.